Kochi, India, Sep 21, 2018 / 11:01 am. 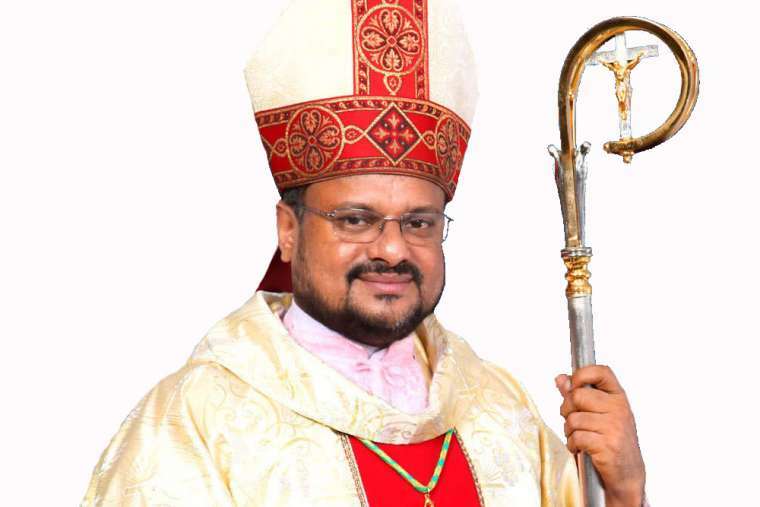 – Bishop Franco Mulakkal of Jullundur was arrested by Kerala police Friday over allegations that he raped a nun repeatedly over the course of two years. The bishop denies the accusations. Next PostHow to know when God is calling you?